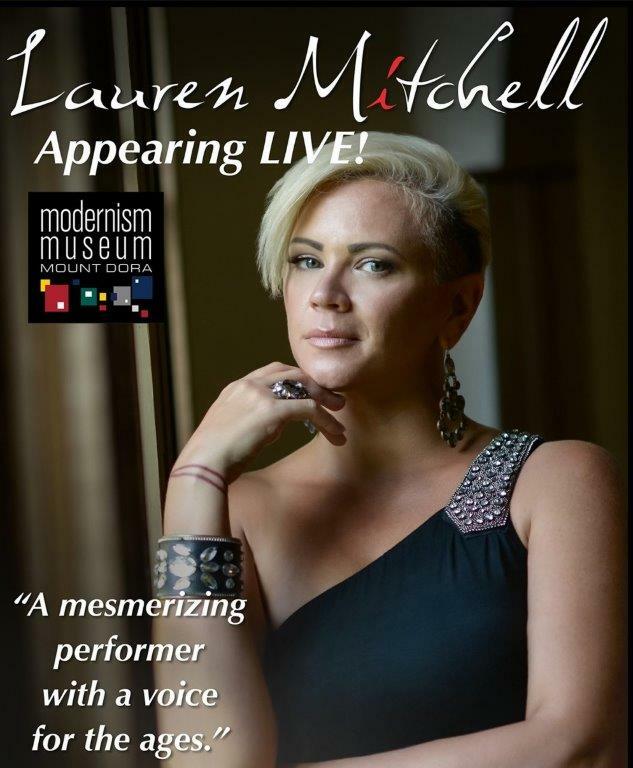 Modernism Museum Mount Dora will be hosting the Lauren Mitchell Band. The concert will take place in the museum gallery on Saturday, September 8th at 7:00pm. A sparkling and white wine reception is included, which begins at 6:30pm. Described as “a mesmerizing performer with a voice for the ages,” Lauren Mitchell performs a bold mix of her own original material, songs hand-picked from the repertoires of her friends, and covers of classic tunes performed by Etta James, Bettye LaVette, Diana Ross, Aretha Franklin and Betty Davis. 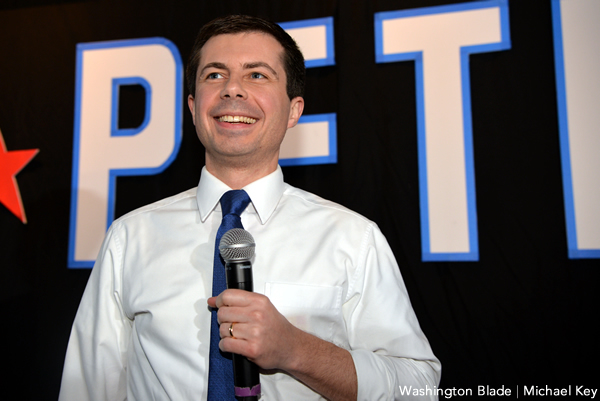 Mitchell tells a blues story that’s been a lifetime in the making. It’s a powerful and stylistically story with a voice to match. Tickets are $20 for 3MD members and $30 for nonmembers and includes the sparkling and white wine reception which precedes the performance.